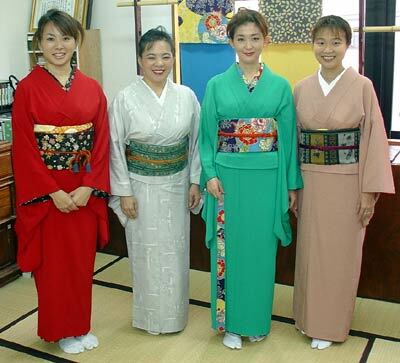 Shick, colorful kimonos are the traditional Japanese dress. The kimono. Read More!